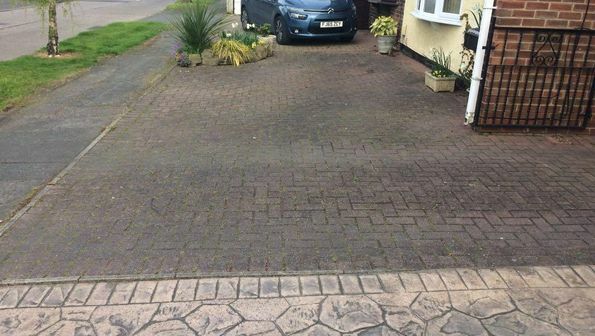 Thinking of a new drive or patio? 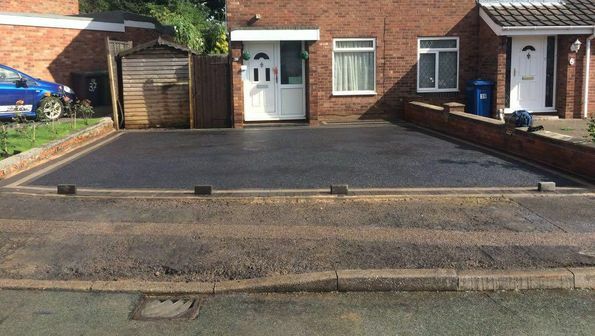 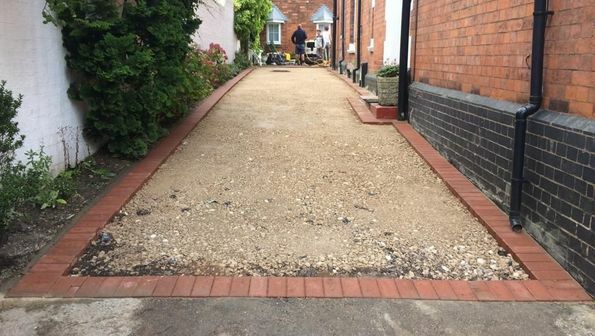 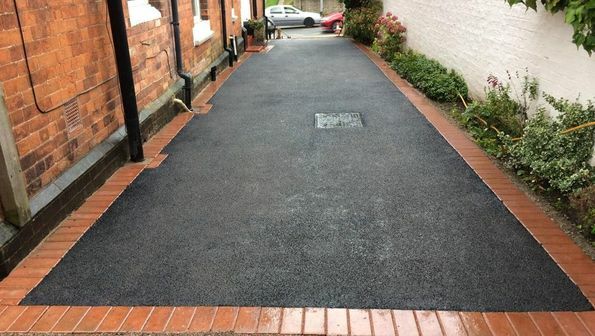 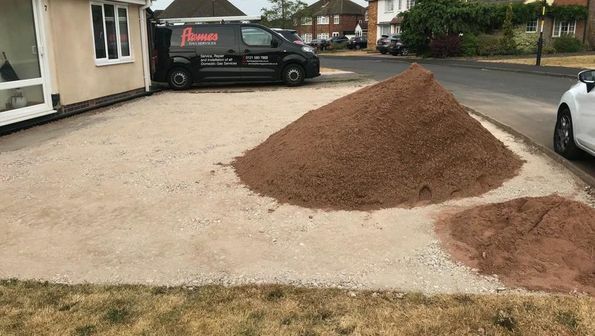 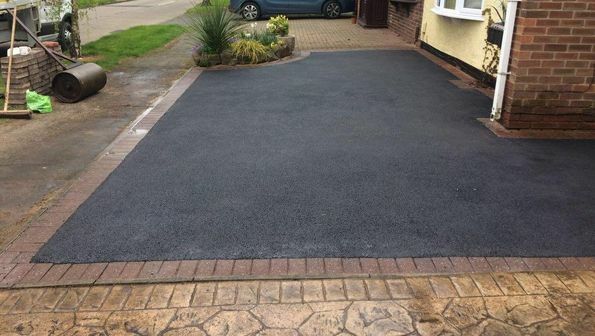 Call today in Tamworth, Staffordshire, to discover more about our driveway services. 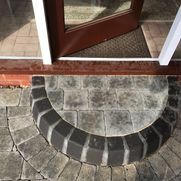 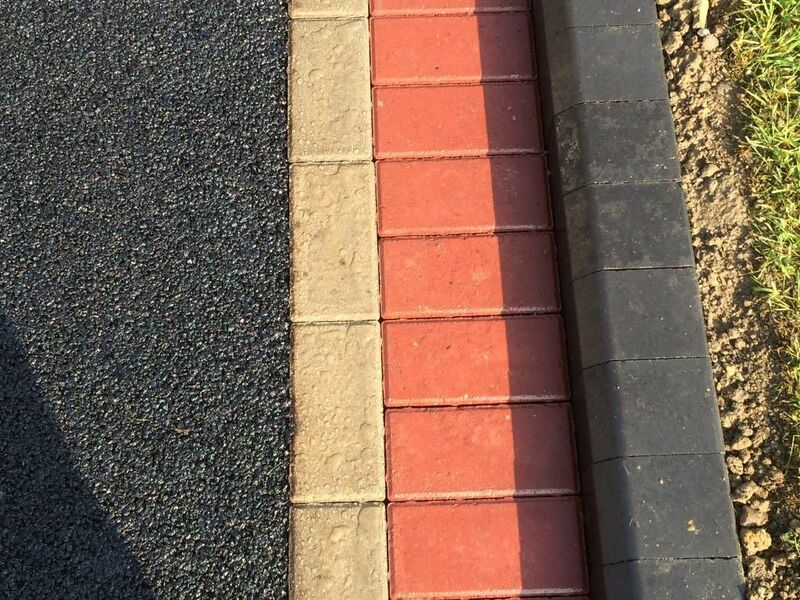 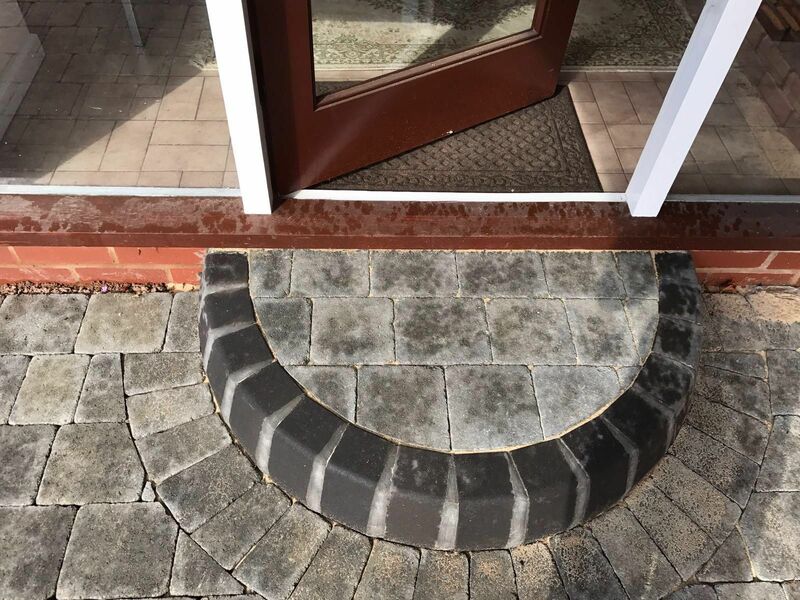 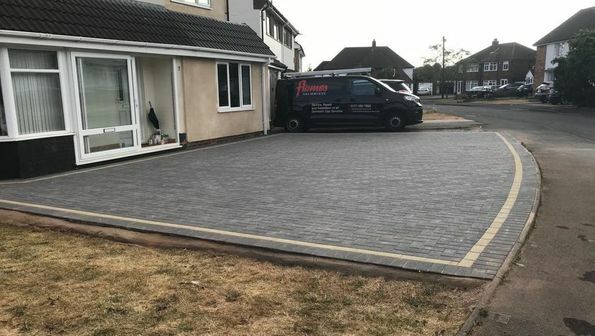 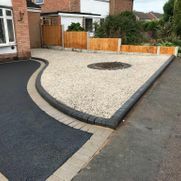 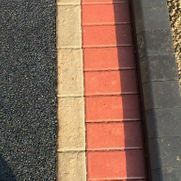 Unique Drives & Patios Ltd, based in Tamworth, Staffordshire, is a family-run business that has specialised in driveways and patios for almost 30 years. 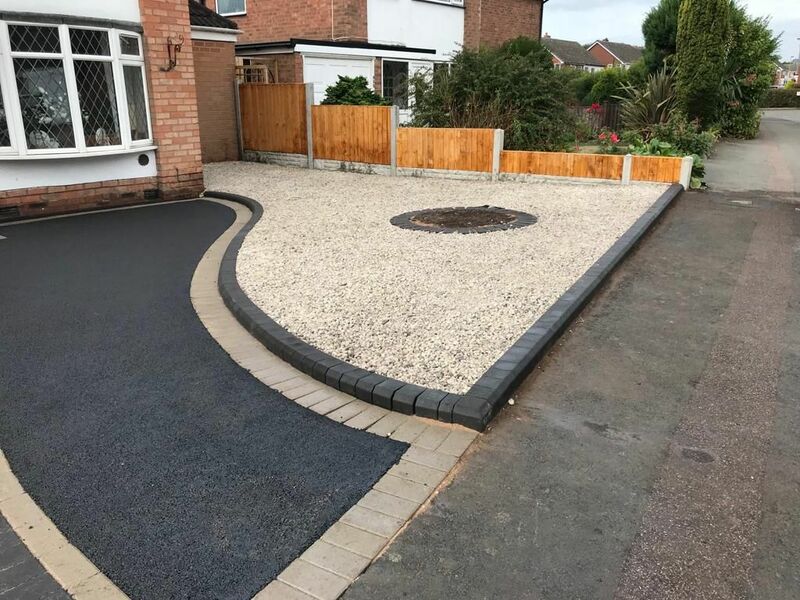 All of our services come with a 10-year guarantee for new installations, plus, we always start off our jobs with a completely free, non-obligatory quotation. 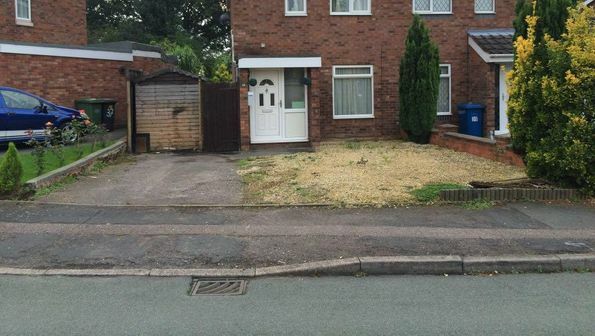 No deposits required.